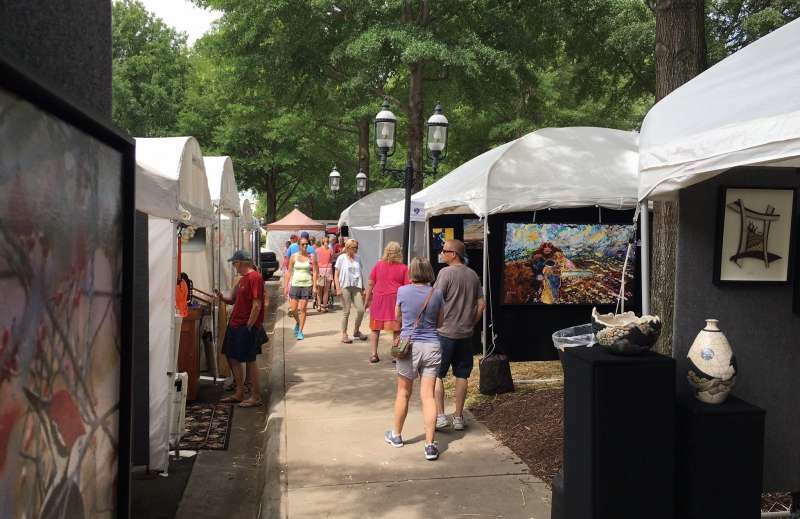 The Lake Norman Festival of the Arts at Birkdale Village is a must-do experience for fans of fine art. Nestled near Lake Norman, this community is known as an ideal weekend destination just north of Charlotte. 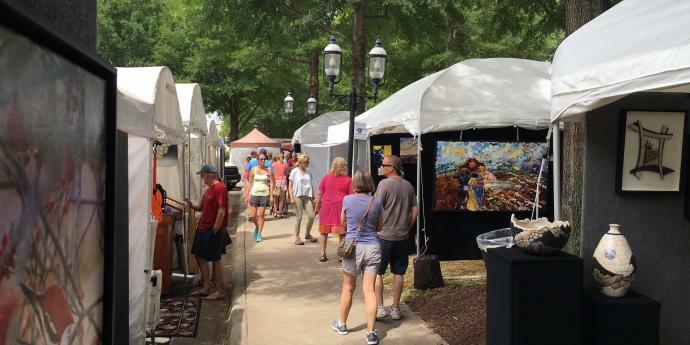 The Lake Norman Festival of the Arts will provide you an exclusive opportunity to experience a range of phenomenal creations ranging from beautiful sculptures, photography, glass, paintings, ceramics, one-of-a-kind jewelry, and mixed media. Enjoy all the Birkdale Village has to offer - grab a bite at a local eatery, visit more than 60 retailers and purchase original artwork from the artists, as you enjoy this weekend of visual inspiration.